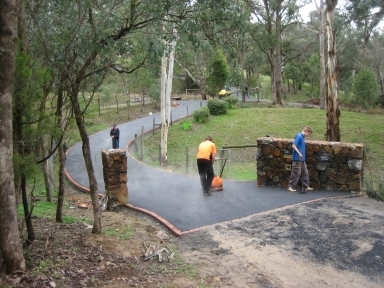 When contempating a Driveway, our advice is to use an expert. With many years experience we have a long list of satisfied customers. 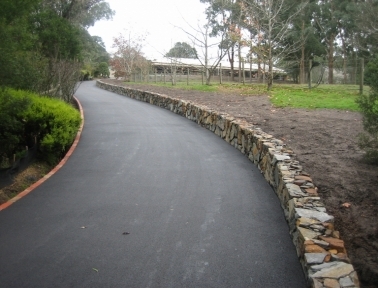 With the drought, we have preferred and recommended Asphalt Driveways over Concrete Driveways and they are less susceptible to cracking.